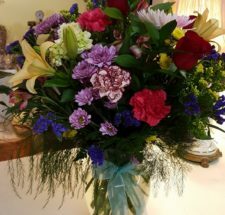 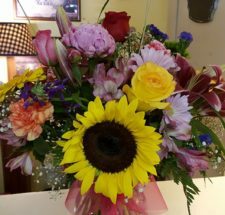 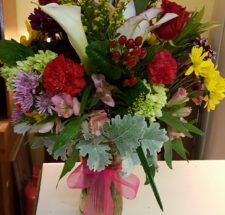 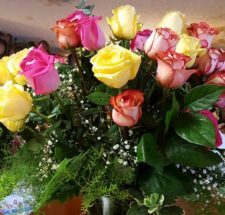 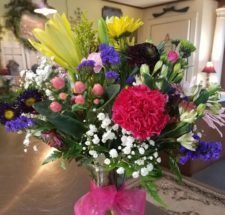 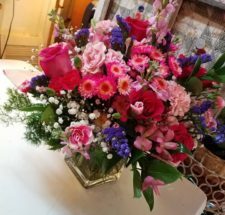 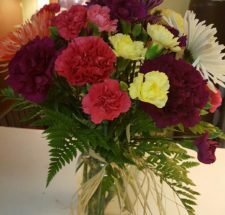 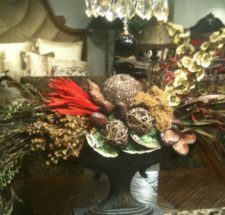 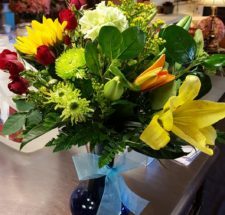 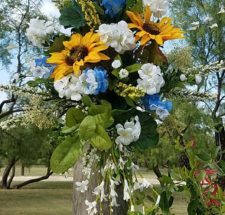 Lucile’s Flowers & Gifts has a variety of beautiful flower bouquets in Abilene, TX. 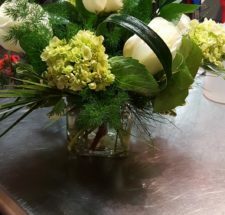 We have flowers for special occasions and weddings. 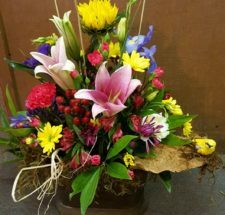 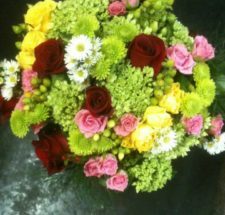 Please contact us to learn more about our flower bouquets.